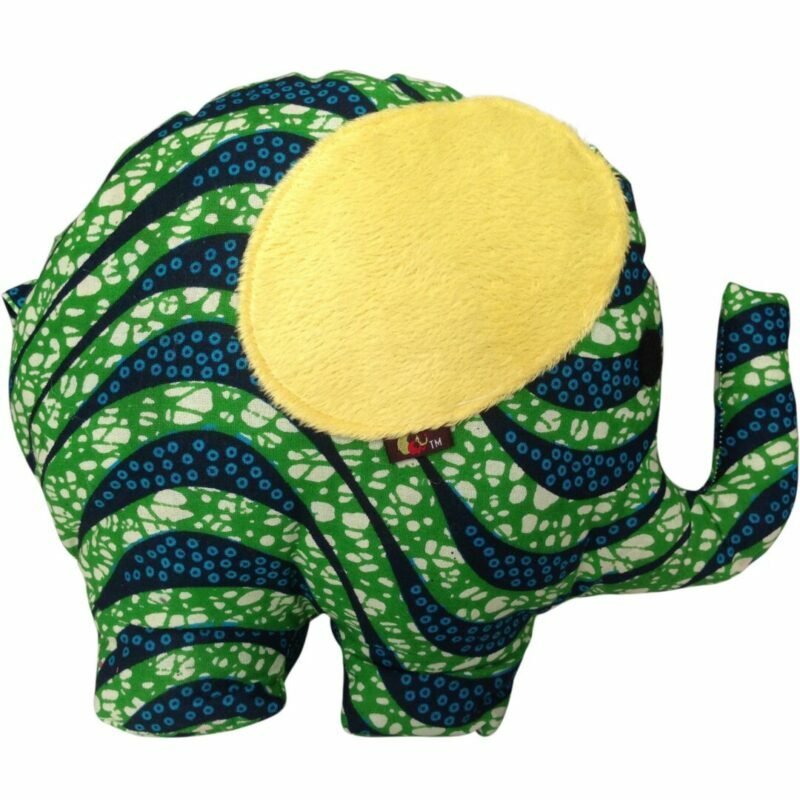 Pardon My Fro – is an exclusive lifestyle brand of clothing, accessories, and chic home decor crafted specifically for that kind of woman. 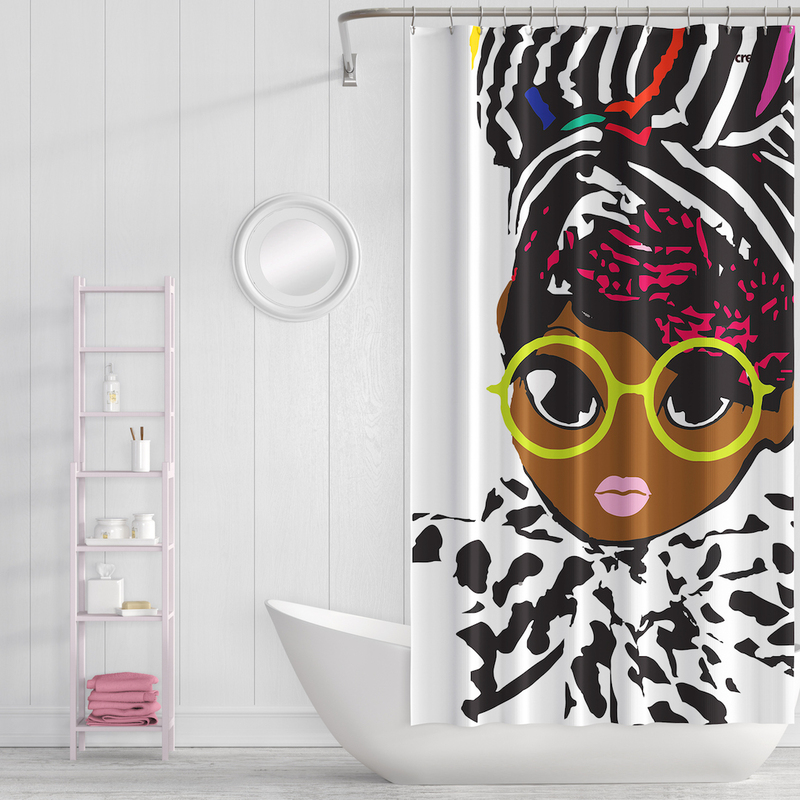 Okay, my 7 year old can’t stop smiling from ear to ear when she gets in and out of the tub, because her bath mat and shower curtain both reflect her- her skin color, her hair, her style and sass! 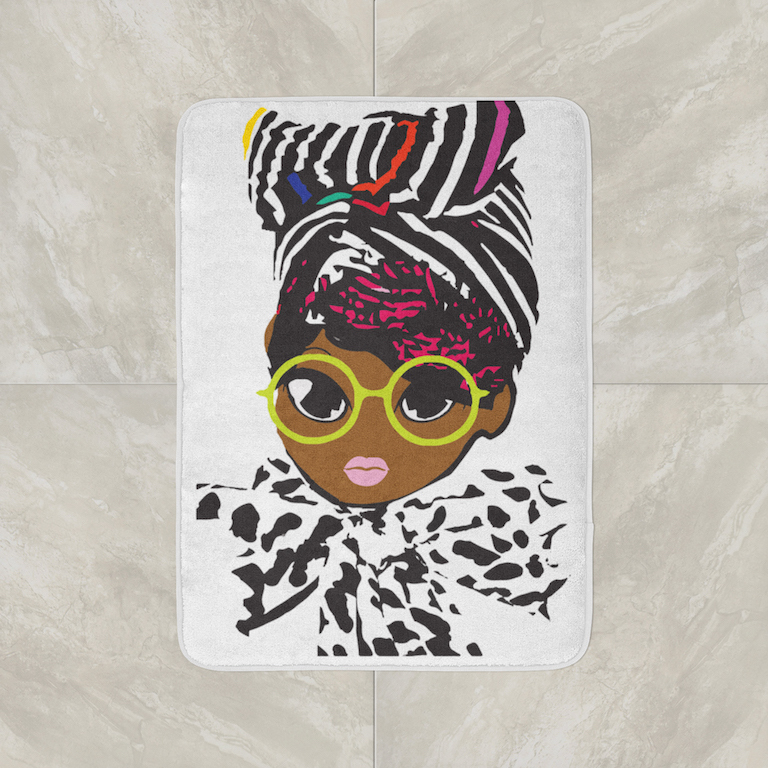 Every little girl of color should have one of these curtains or mats in their space to be reminded of just how beautiful they are.